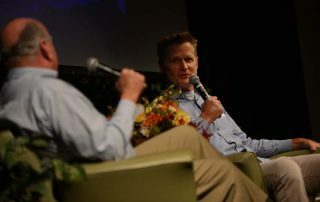 There weren’t a lot of revelations for veteran Warriors-watchers when Steve Kerr appeared as part of the Sonoma Speaker Series. But there were tidbits. 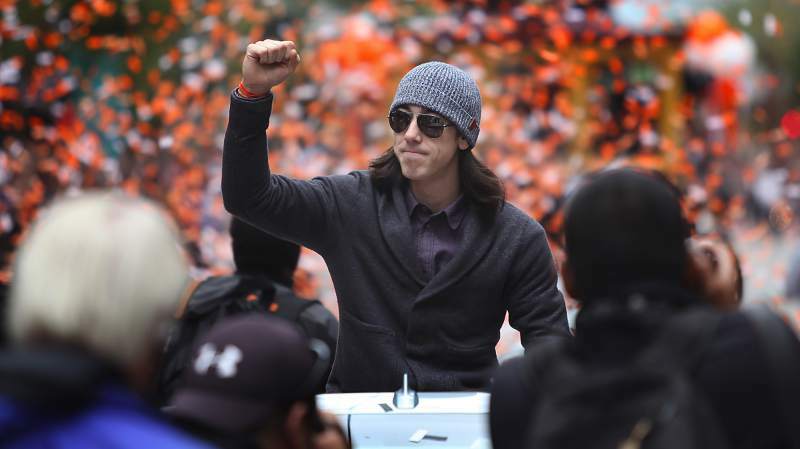 Even today there are Game 1 tickets for sale, and not just via resale sites like StubHub. 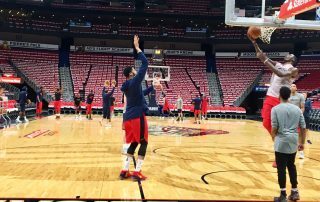 There are many reasons to discount the Pelicans’ chances in this series, now that the Warriors are up 2-0 and Stephen Curry is pretending he never left. But PANIC does not appear to be one of those reasons. 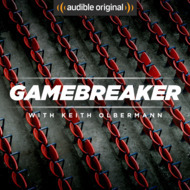 I listened to six of the 10 GameBreaker episodes, and I liked them a lot. These are layered, audio magazine-style features, and there is depth and creativity in the subjects. 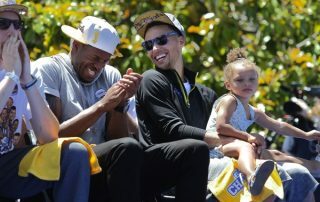 This year, the Warriors could become the best of the second-best. 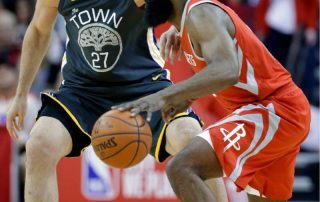 That is, they could finish with the top record ever among teams that failed to complete a regular season as the NBA’s best. 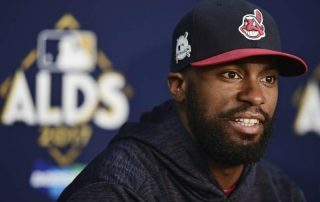 The Giants' Austin Jackson is looking forward to bumping into the Raiders' Mario Edwards Jr. The kid made a pretty big impression on his fellow Billy Ryan High School alumnus the first time. A lot of us watched our favorite baseball players when we were kids. 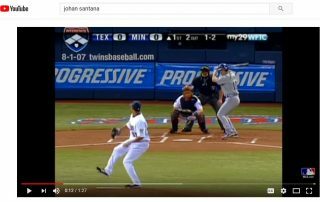 Sean Manaea became sort of obsessive about it. 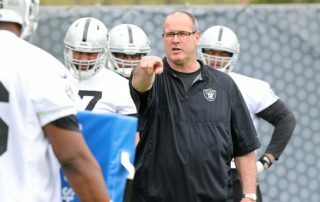 After the Raiders practiced Thursday, I got a chance to stand around and talk with Mike Tice, the team's offensive line coach. Here's the full transcript. Giants manager Bruce Bochy and pitcher Johnny Cueto joined a national debate when they suggested Cueto’s blister problems are related to MLB baseballs. 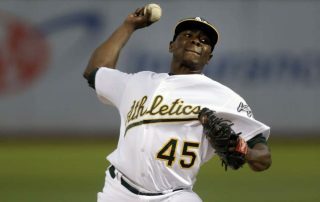 You can add Jharel Cotton to the chorus. 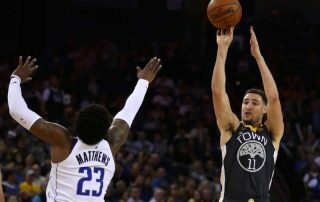 [Your team here] could beat the Warriors! That long line wasn’t fans queuing up to buy tickets for Game 4 of the NBA Finals. 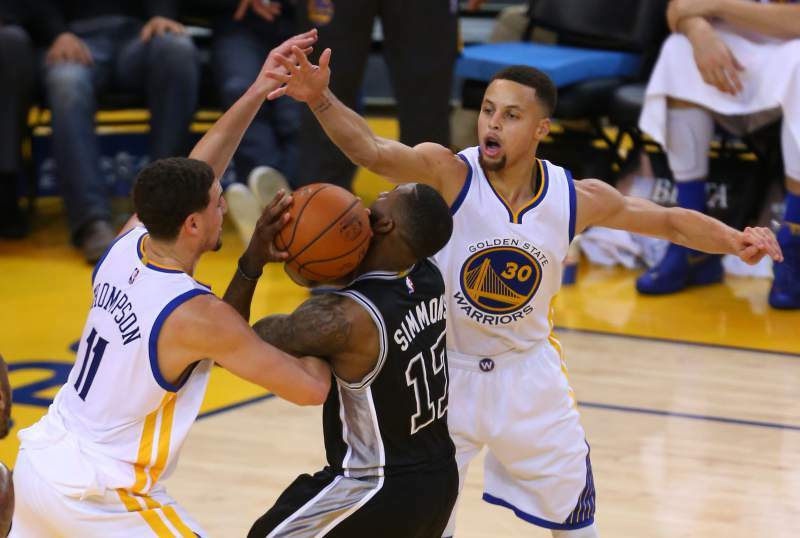 It was former NBA players lining up to say their old team(s) could beat the Warriors.